ATRAPALO = grab it ! take advantage ! Donâ€™t miss out ! Created tremendous buzz – along with the â€œfreeâ€ there were great opportunities for the non free services. 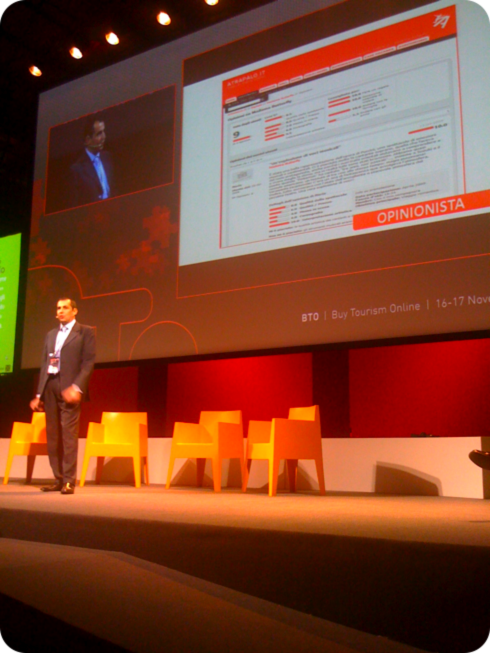 The campaign lasted 2 weeks and generated 1.5 million users generated by viral and offline promotion (free newspapers). The most honest traveller paid 70% of the actual retail value and Atrapalo decided to give this person their dream holiday: a trip to Japan – it always pays to be honest ! ←#btoeng - Social Network and Tourism: New form of communication or another bubble ?